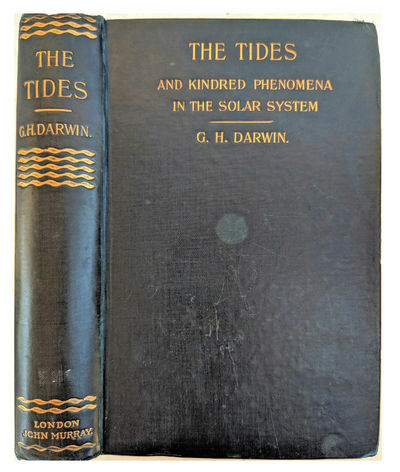 The Tides and Kindred Phenomena in the Solar System. The Substance of Lectures Delivered in 1897 at the Lowell Institute, Boston, Massachusetts. by DARWIN, Sir George Howard (1845-1912).